An inquiry has been ordered into the incident and two ATC officers, a radar controller and a procedure controller have been put off duty till the investigation is over. 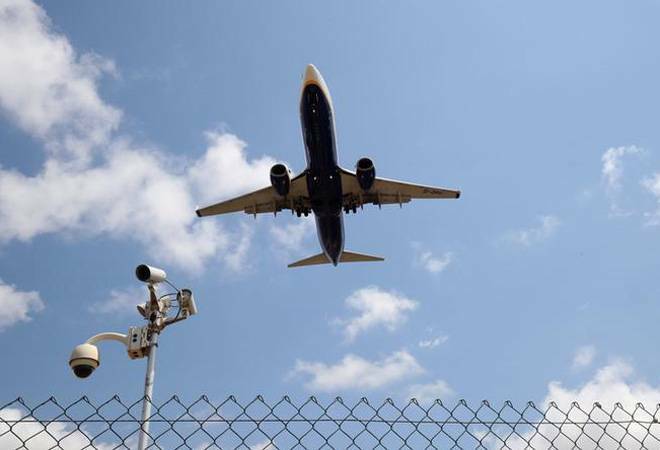 Two commercial flights with 350 passengers were prevented from colliding mid-air over Kolkata on Monday. According to officials, an IndiGo flight that had taken off for Bagdogra from the city and an AirAsia flight that was heading to the city from Bagdogra were involved in the episode. The IndiGo flight was asked to hold at 29,000 ft, while the AirAsia flight was asked to descend to the same level, as mentioned in a report in The Economic Times. The planes were around 200 ft away from each other when the traffic collision avoidance system got triggered, preventing the mishap, as the daily mentions. An inquiry has been ordered into the incident and two ATC officers, a radar controller and a procedure controller have been put off duty till the investigation is over. IndiGo and AirAsia confirmed the incident, as reported in the daily. AirAsia said in a statement, "An inquiry has been ordered into the investigation and we are cooperating fully with the DGCA and ministry of civil aviation." IndiGo said: "A traffic collision avoidance system resolution advisory was triggered on our aircraft flying from Kolkata to Bagdogra on October 15. Following normal procedures, this has been reported to the regulator." The traffic collision avoidance system (TCAS) in such times asks one plane to climb and the other to descend to prevent collision. Computers on board take over from the pilots in such a case.